We are Digital Marketing Agency with a focus on PPC who helps clients increase their revenues through Digital. We have been in the marketing industry for over ten years. 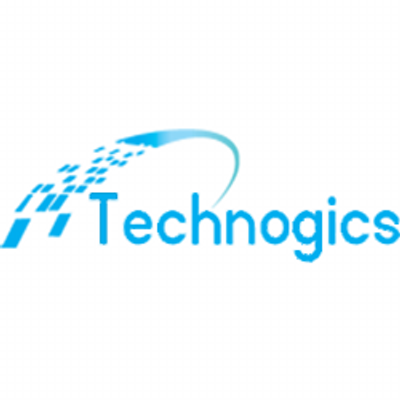 Technogics Inc digital marketing agency specializing in SEO, PPC, Content Marketing and Social Media, Web Design, Web Development, Mobile App Design and Development and Customized Web and Mobile App Solutions. We head up a digital team of 50 assisting with the overall marketing strategy for our clients. 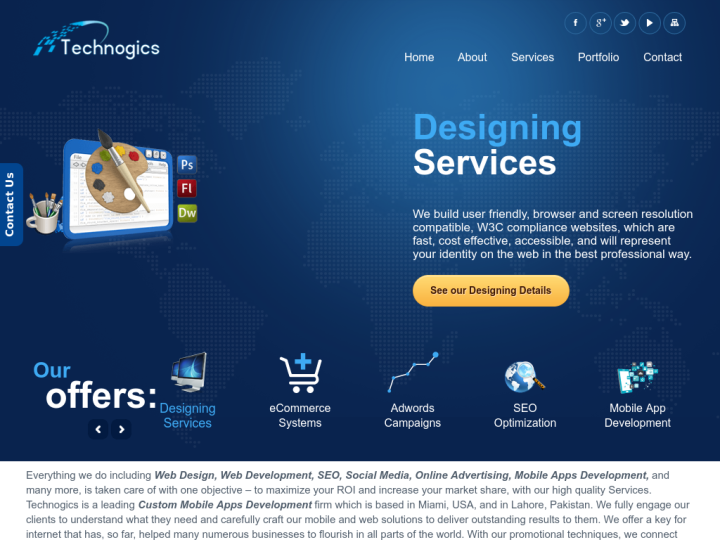 Very Good Services Provided by Technogics Inc for our Website. Very nice experience with Technogics Inc.